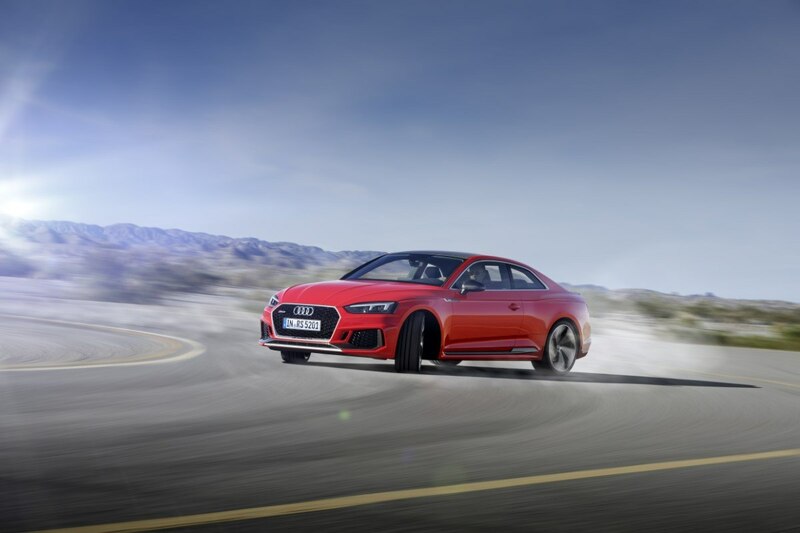 Rise and drive. 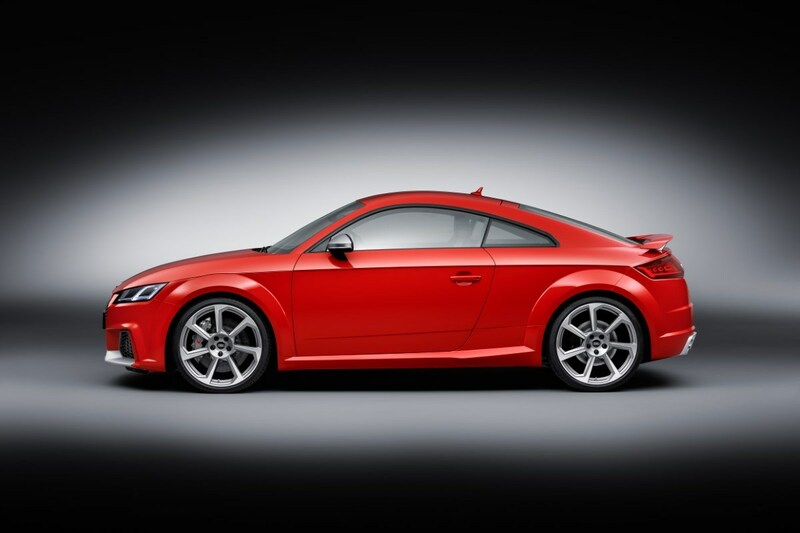 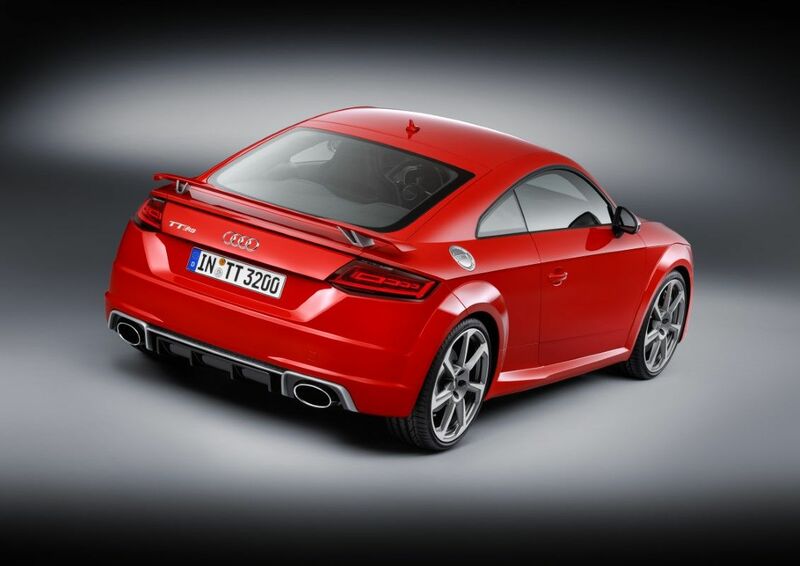 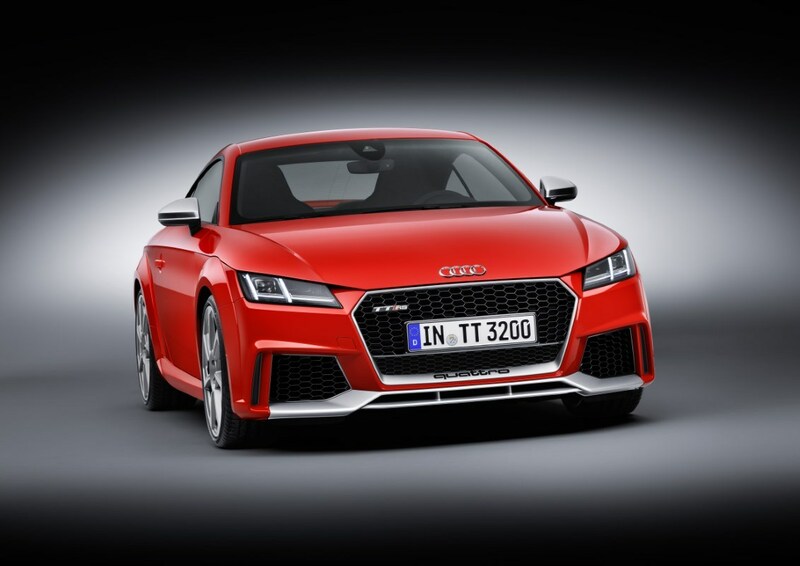 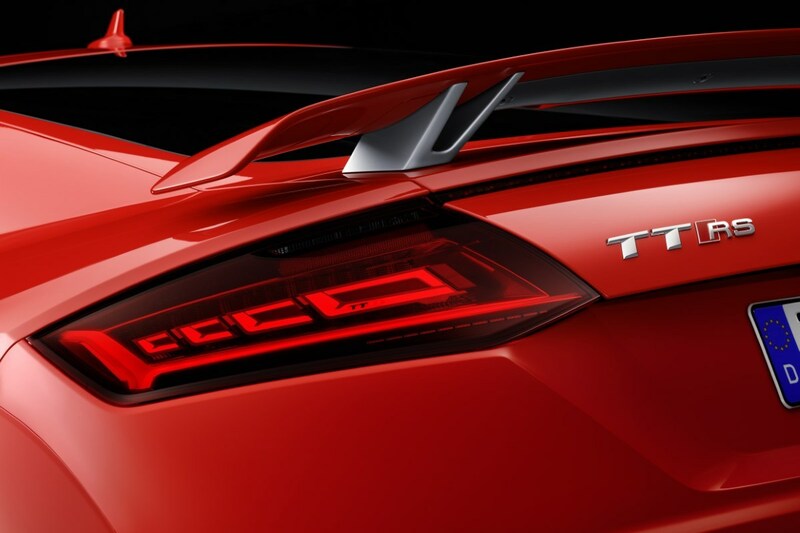 Inspired by the 1984 Audi Sport Quattro, the five-cylinder 2.5-liter TFSI® engine on the Audi TT RS produces 160 hp per liter, resulting in a total output of 400 hp. 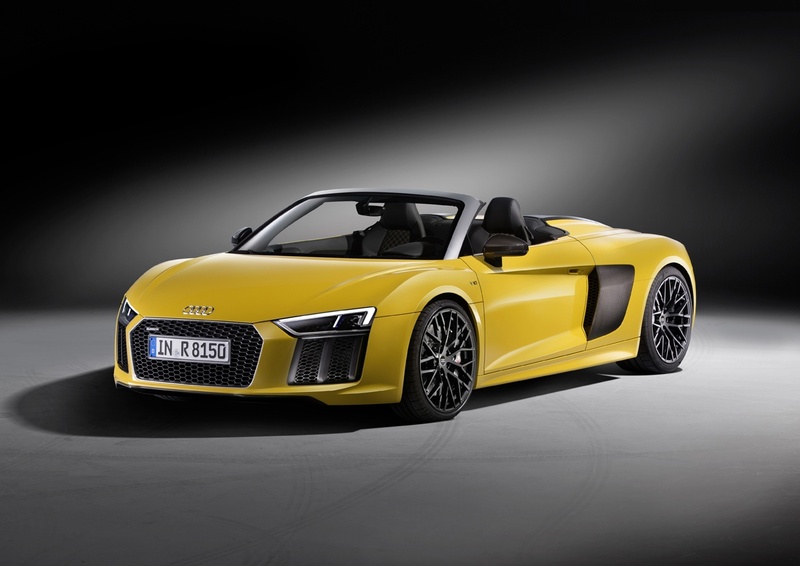 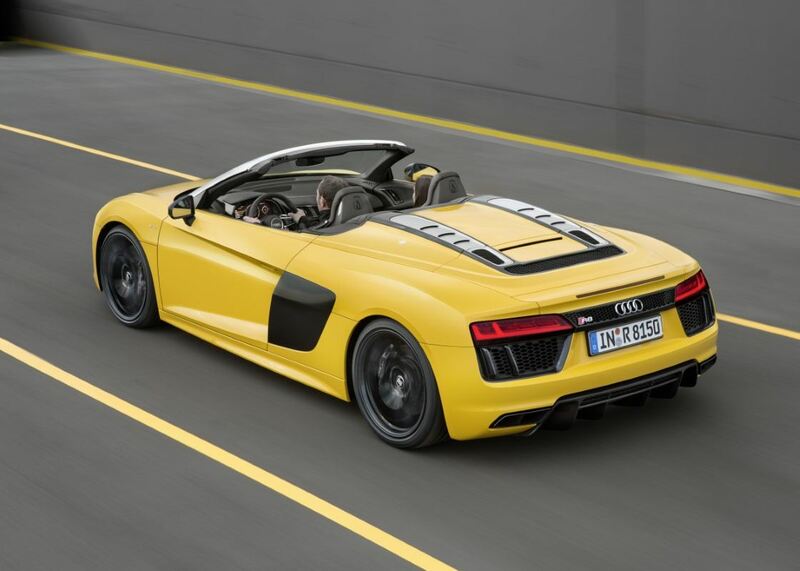 It’s quicker than its predecessor, going from 0-100 kph in only 3.6 seconds. 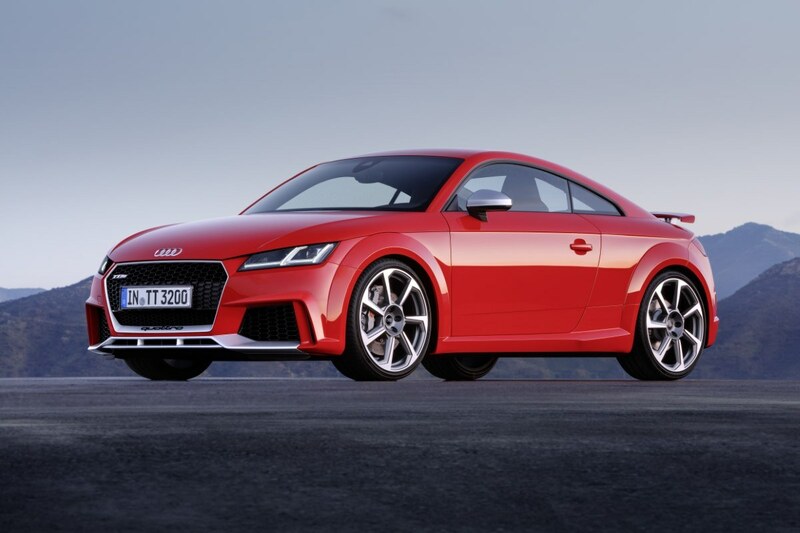 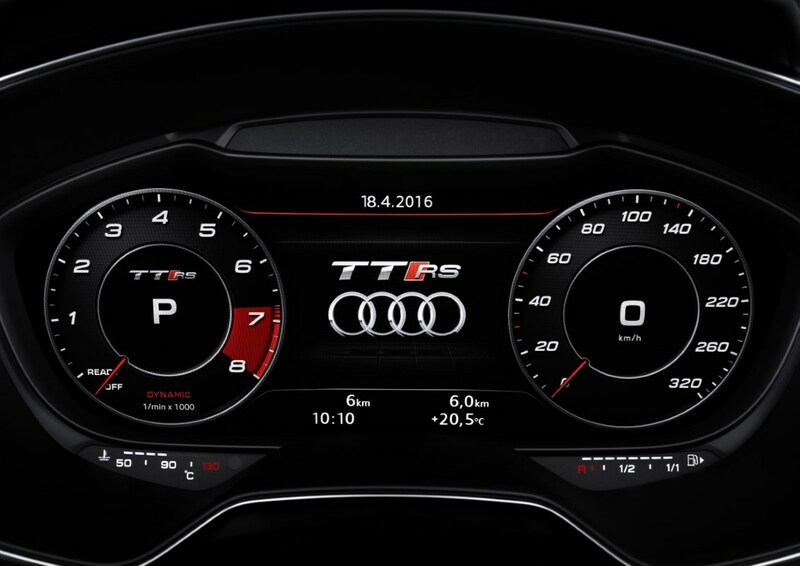 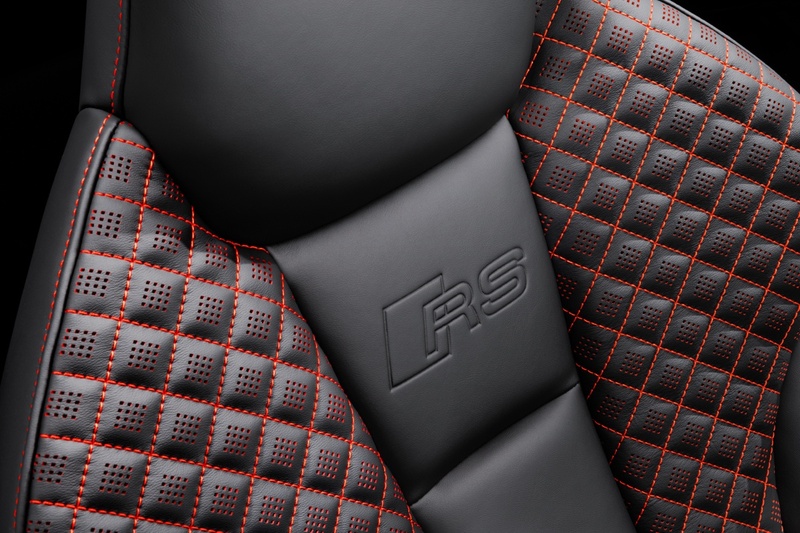 The all-new Audi TT RS is built for demanding drivers who appreciate challenging roads. 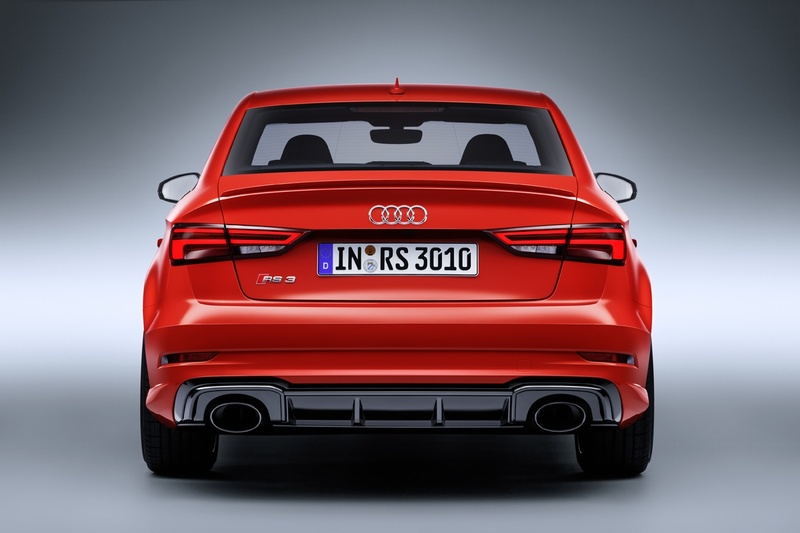 Driving will never be the same again. 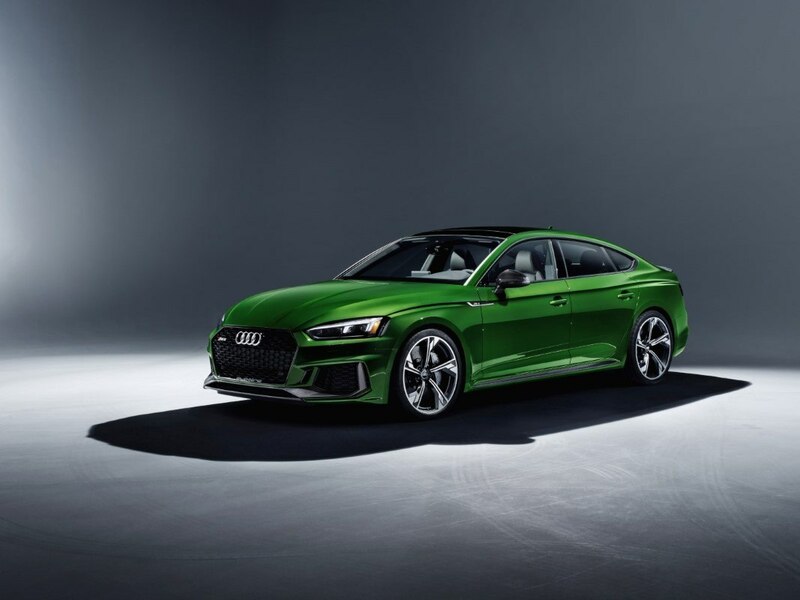 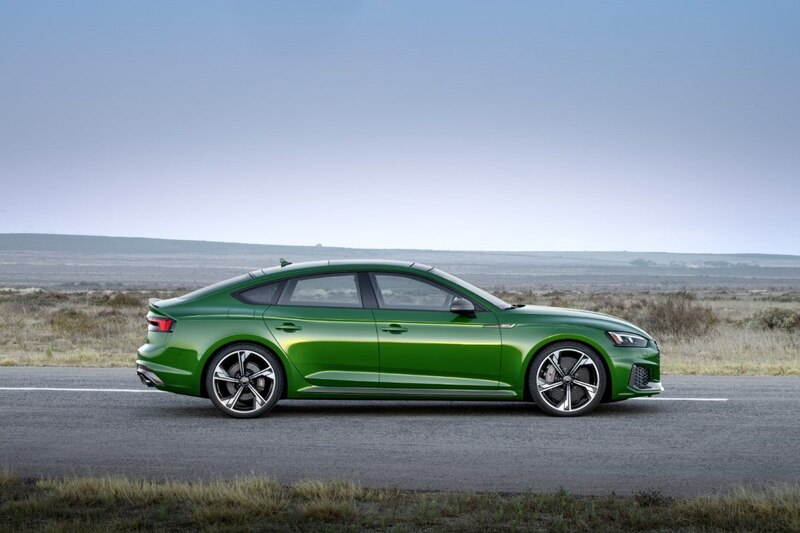 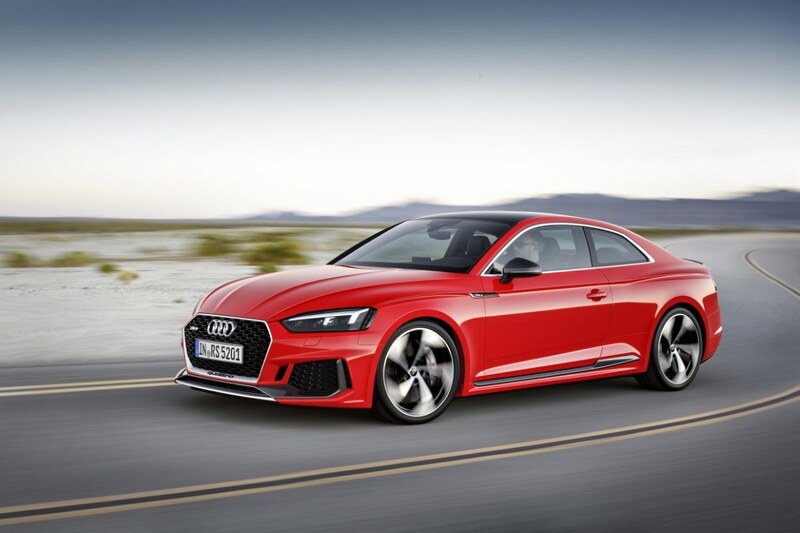 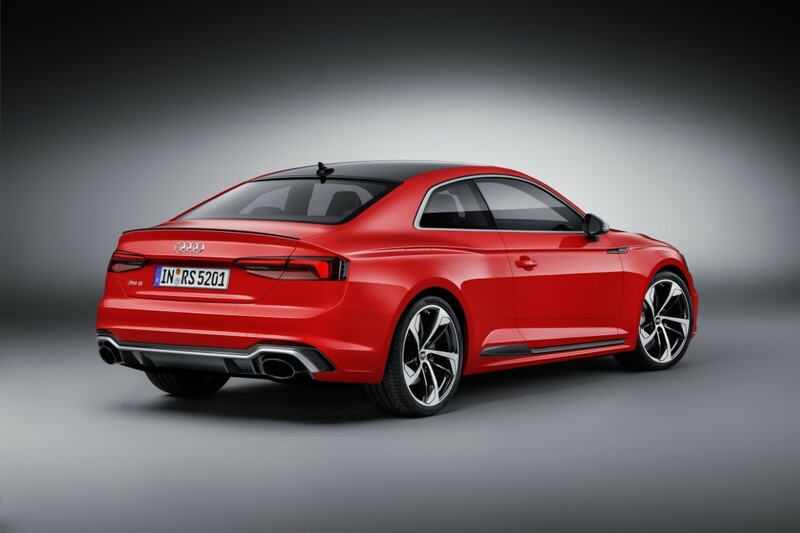 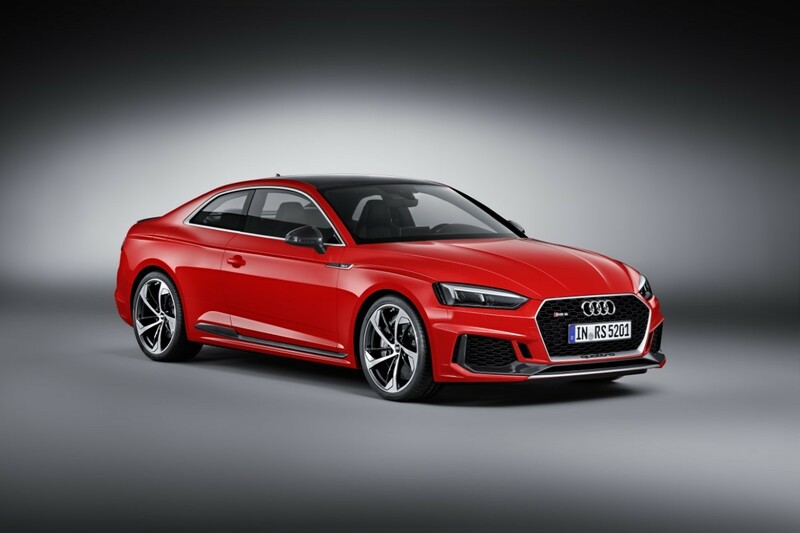 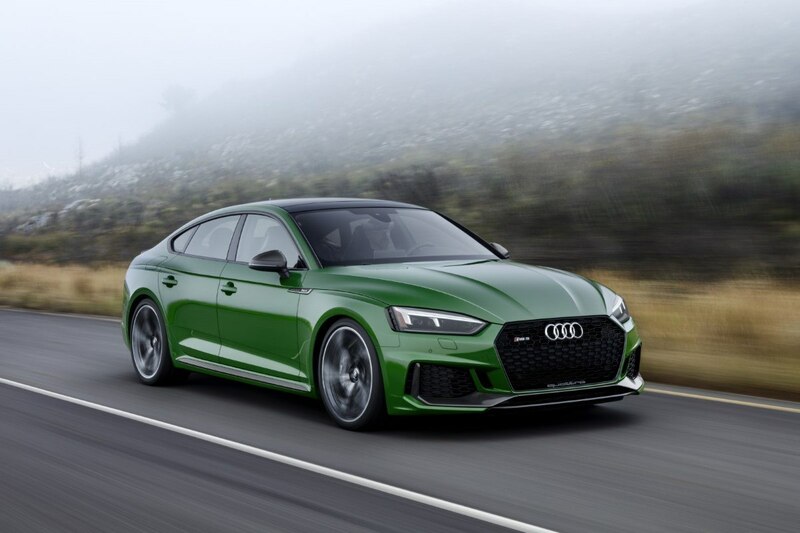 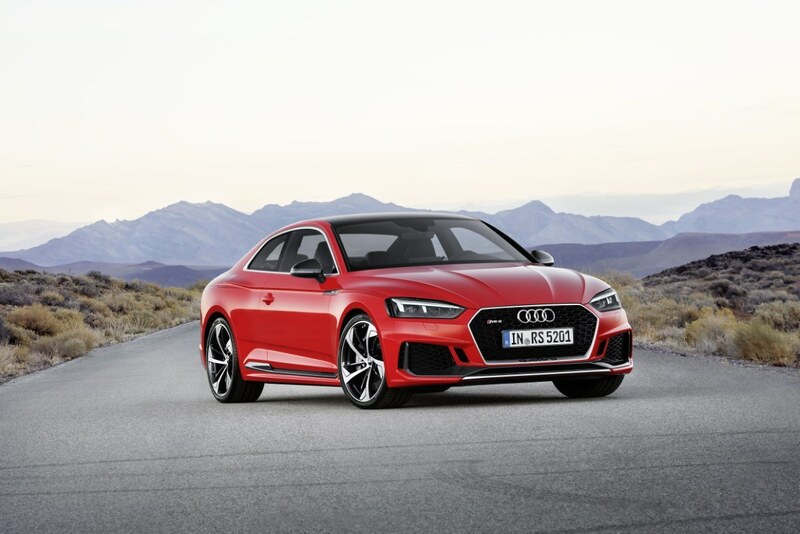 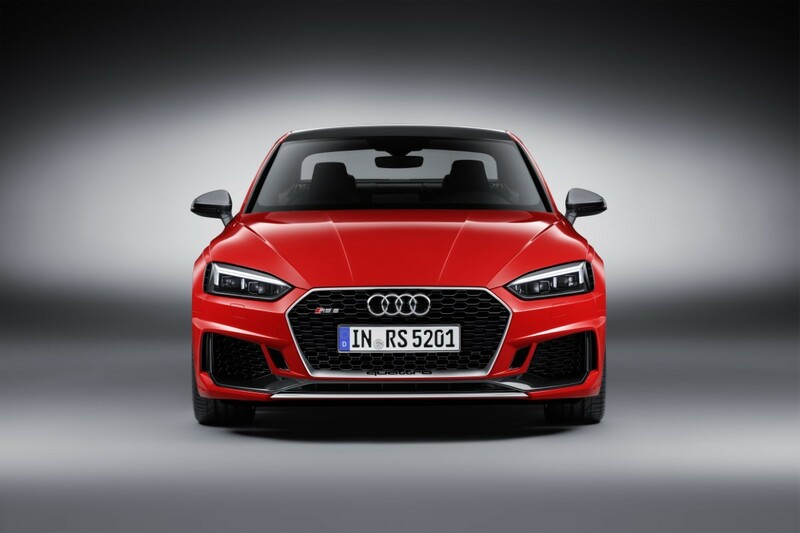 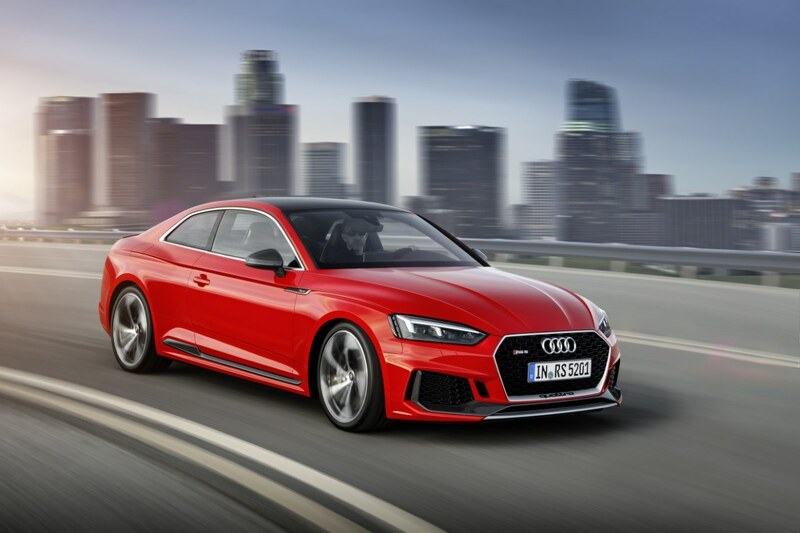 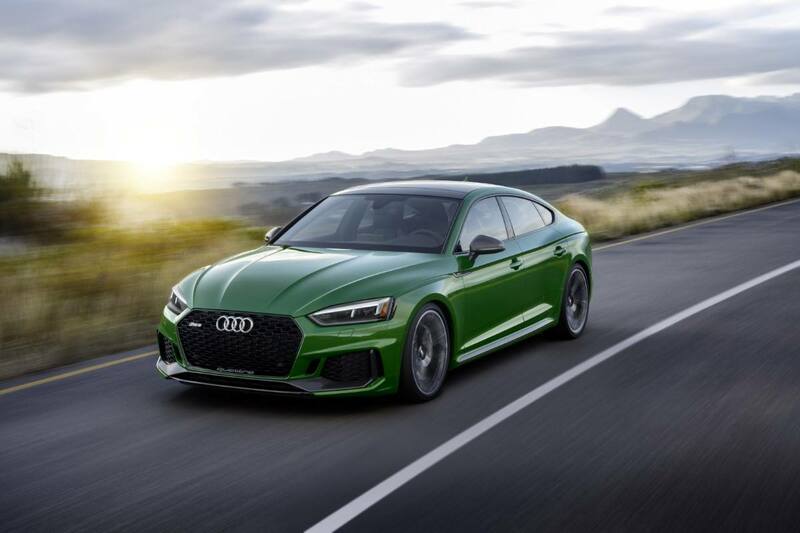 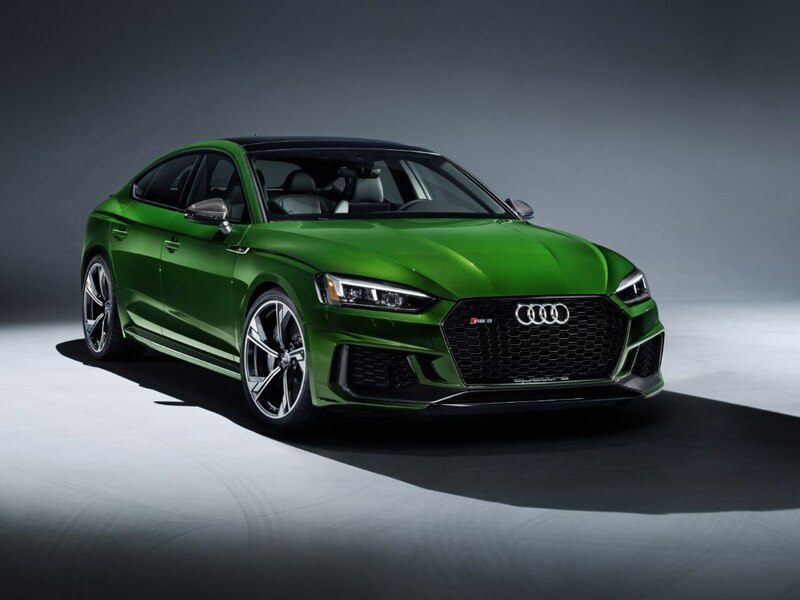 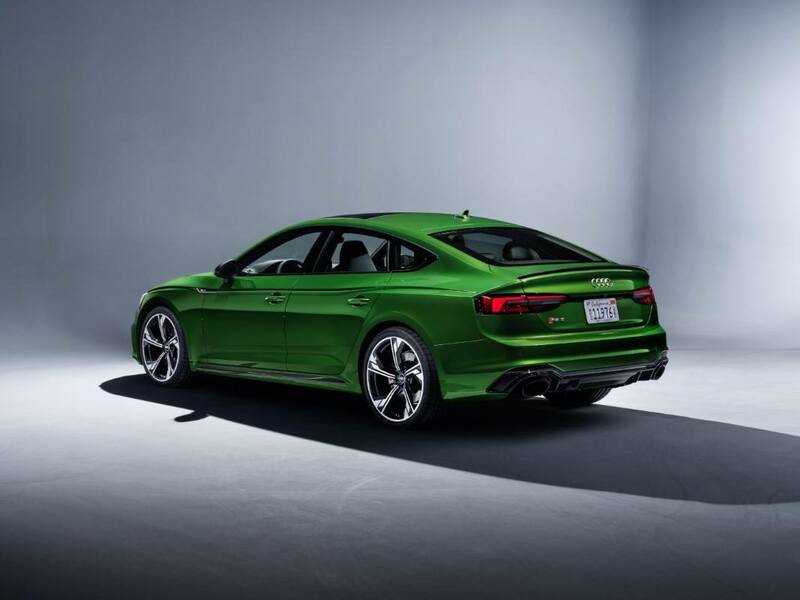 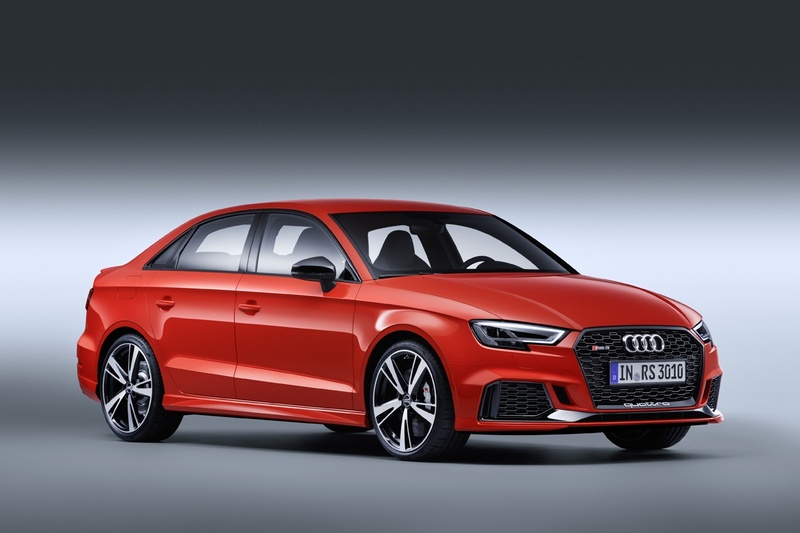 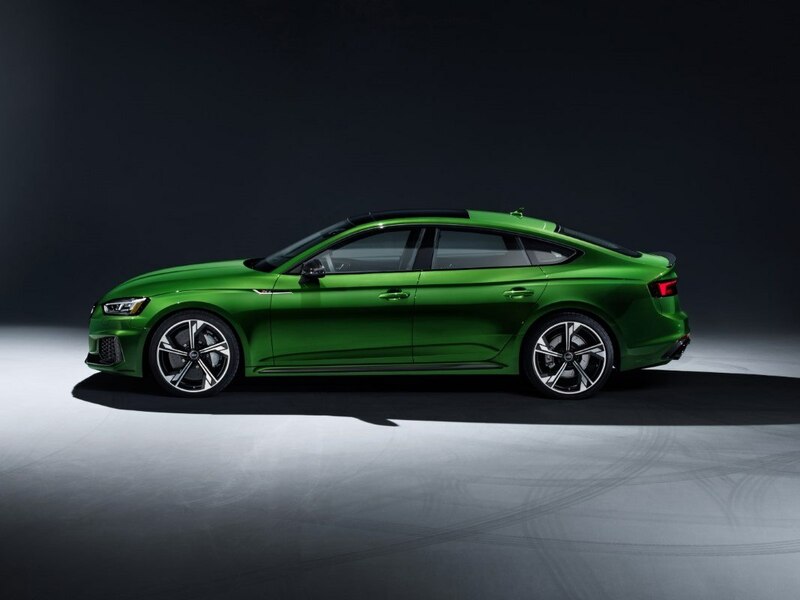 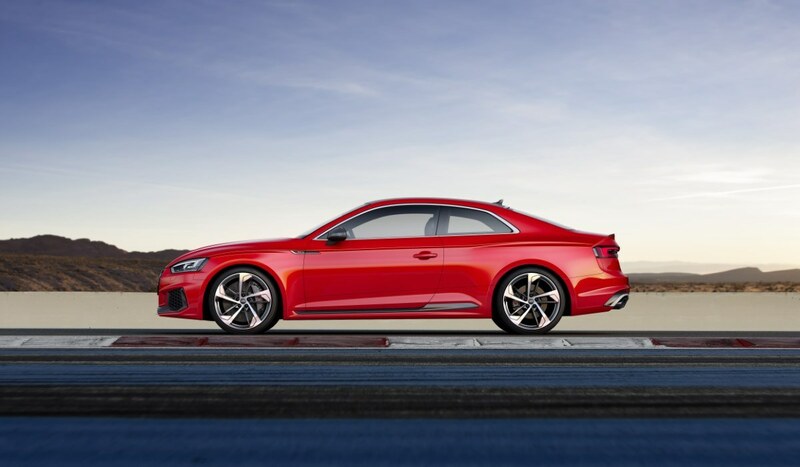 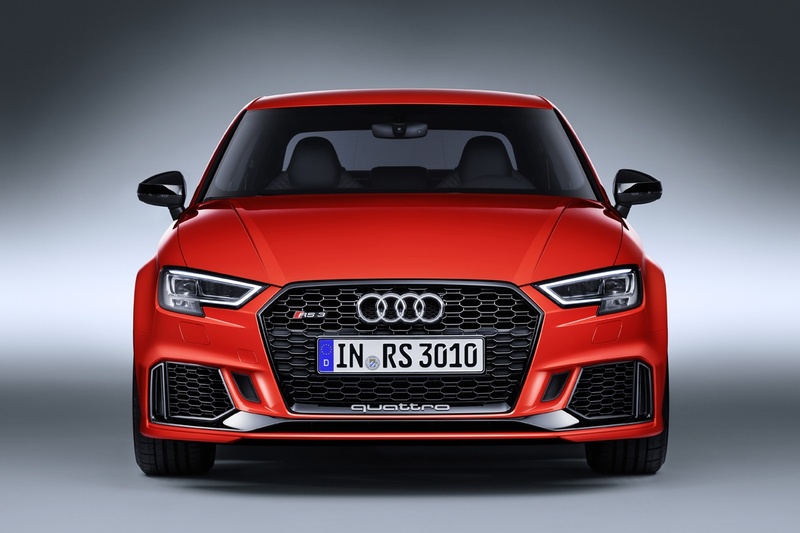 The all-new 2018 Audi RS 5 Sportback is made to outperform. 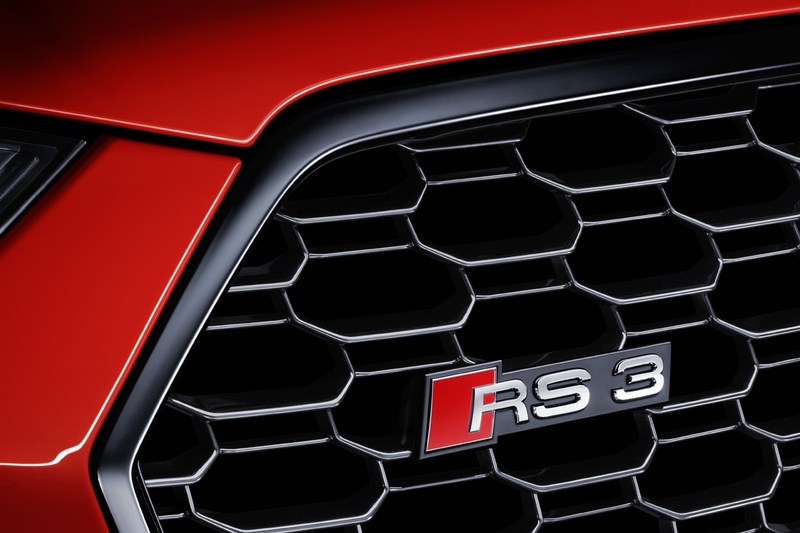 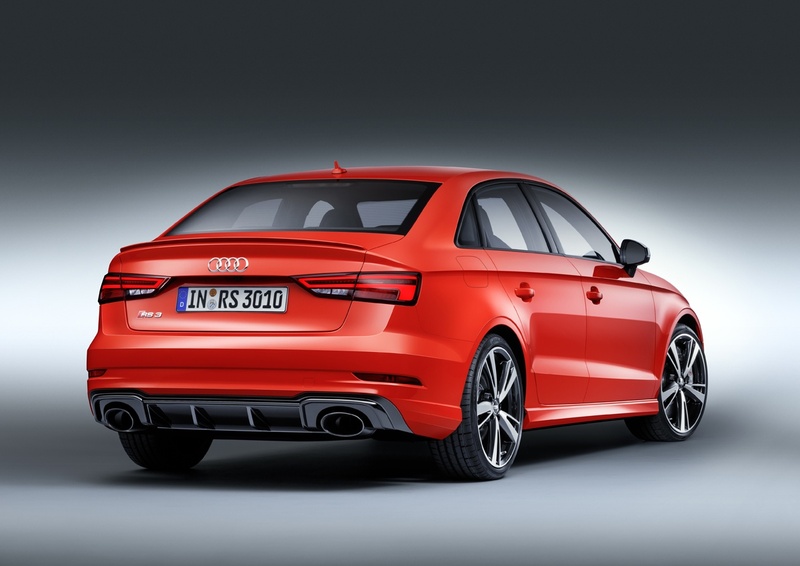 Featuring a bold RS look and a bi-turbo V6, it has the show to match the go. 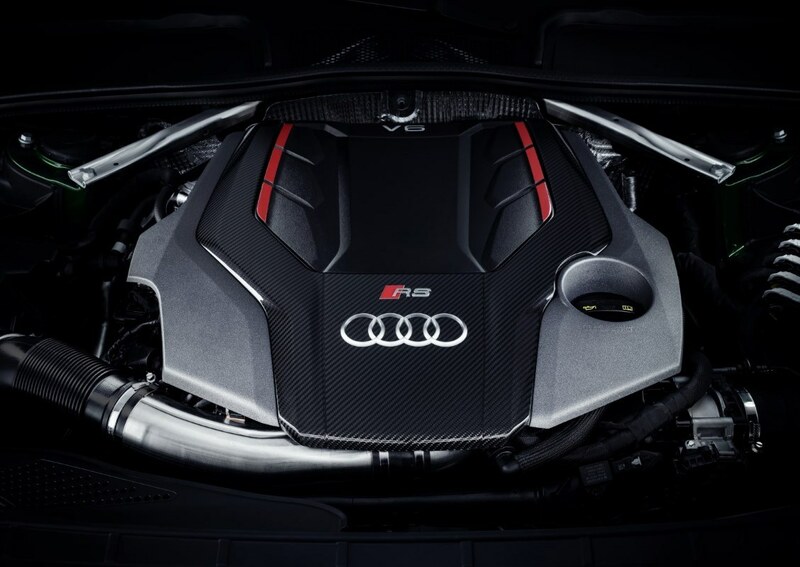 With 532 hp, this 5.2 V10 FSI engine performs. 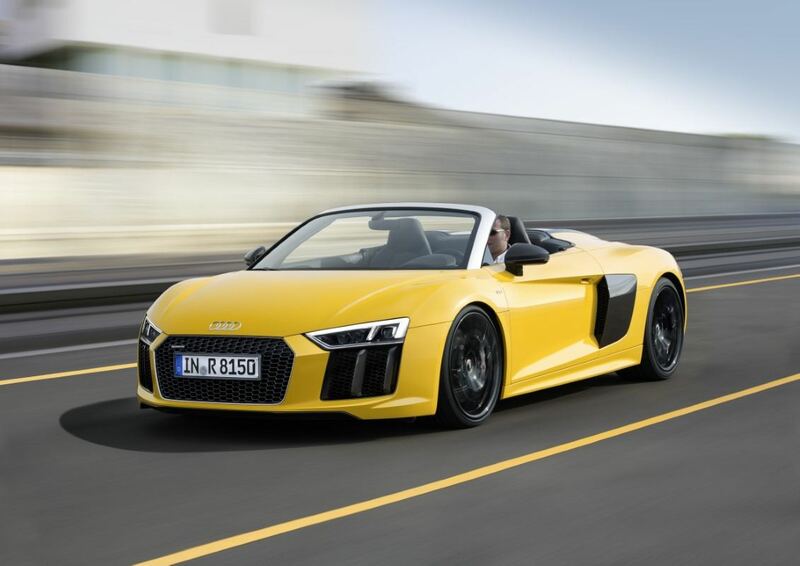 With the top down, prepare to rocket from 0 to 100 km/h in just 3.5 seconds, listening to the glorious noise from the mid-mounted, naturally aspirated engine. 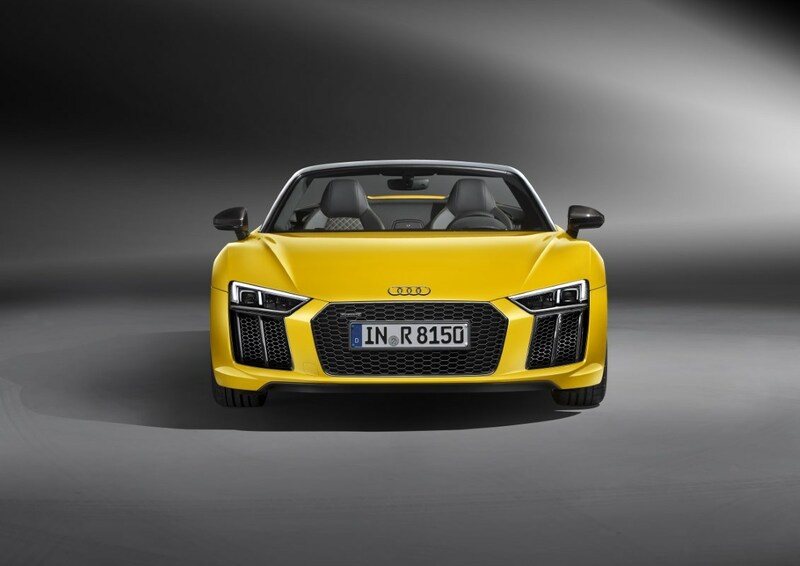 With 7-speed S-tronic and a top speed of 318 km/h, it is a sound track you’ll want to play on repeat. 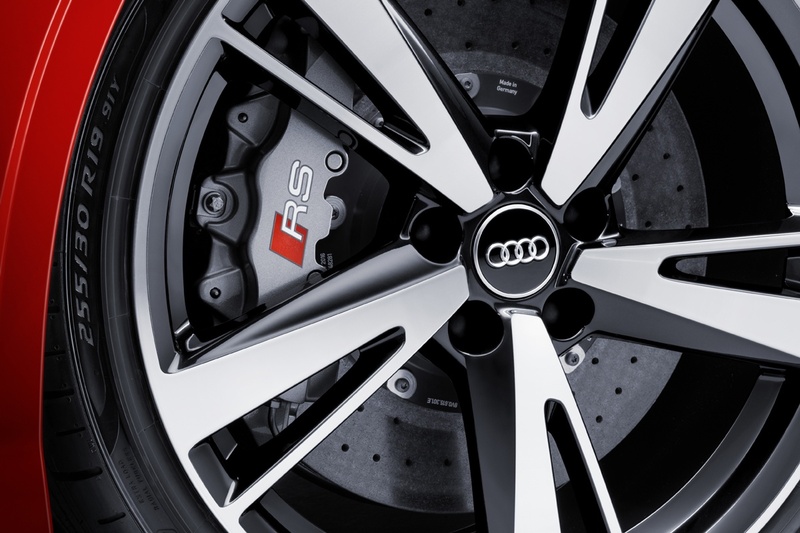 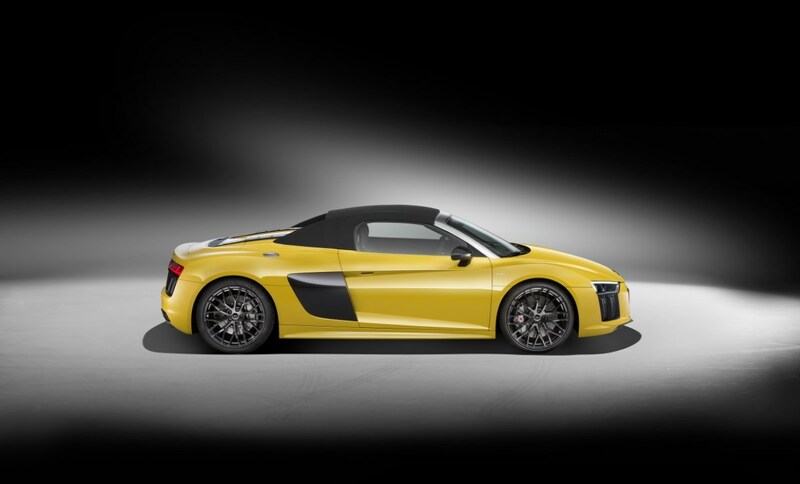 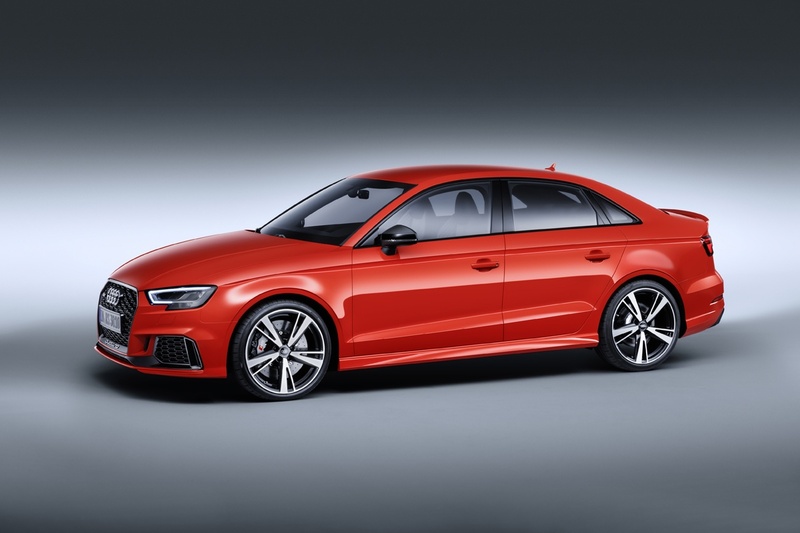 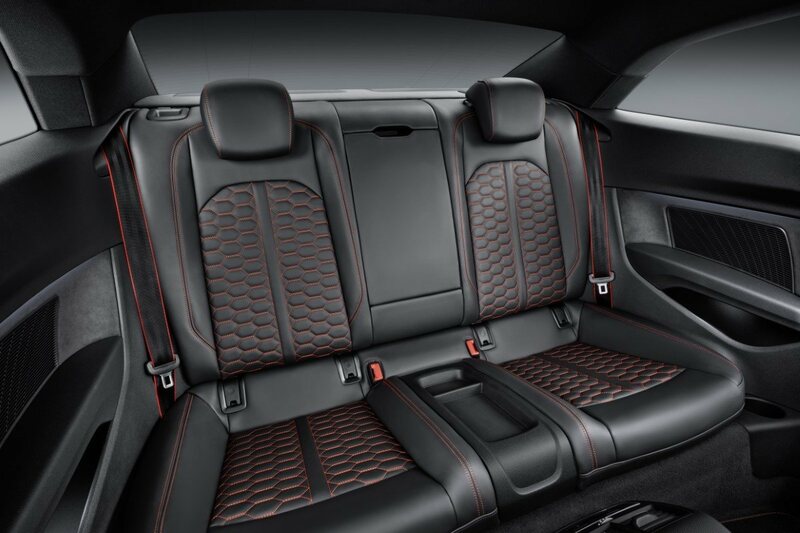 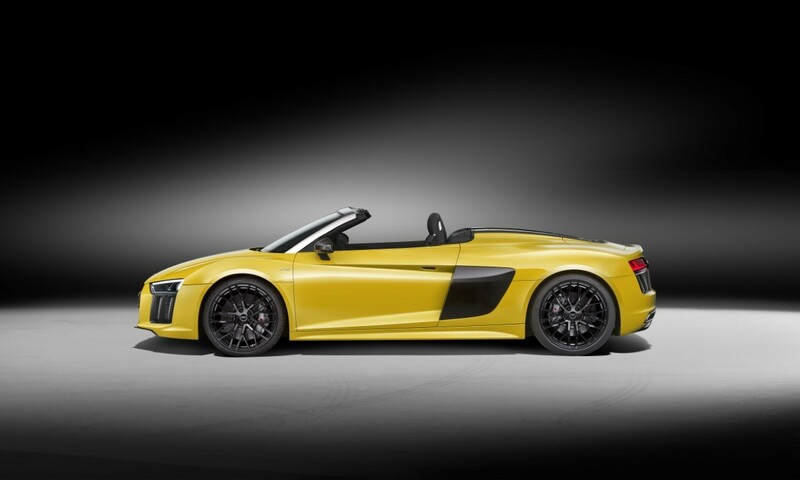 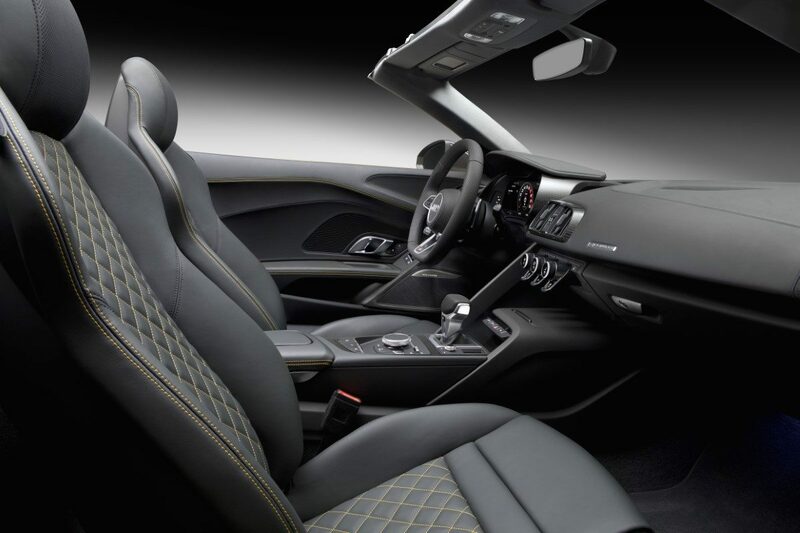 Taylor Audi is your local specialist in Audi Sport Models. 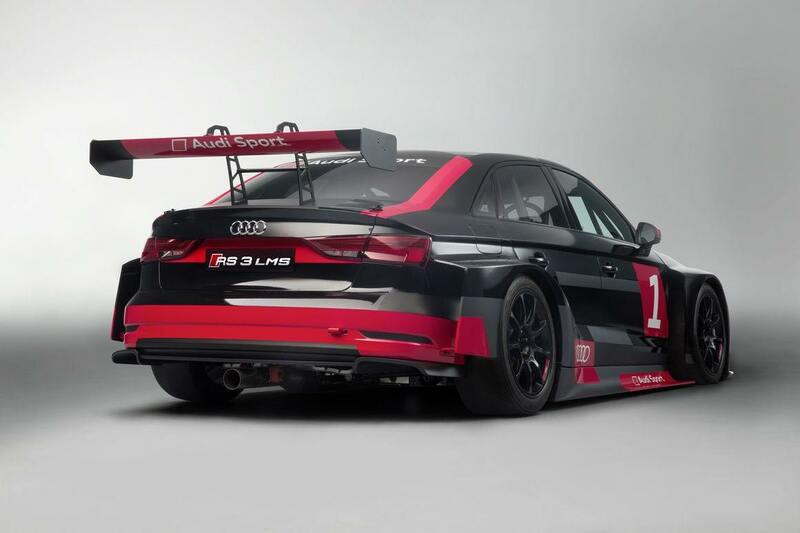 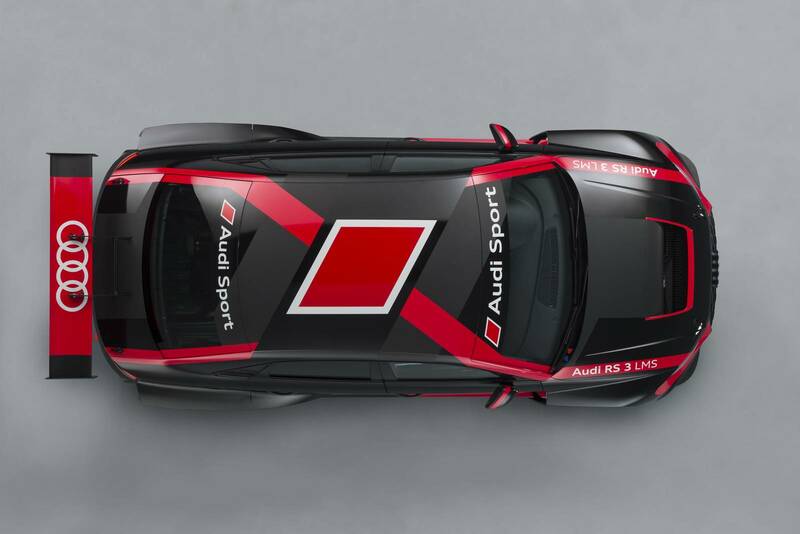 Our Audi Sport Expert, Craig Moleski will be happy to answer all your questions on the Audi Sport lineup. 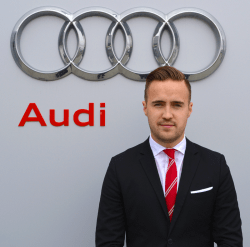 Take a step towards the #LeagueOfPerformance and contact Craig today!